We wanted to take this opportunity to send you a warning about scamming websites. 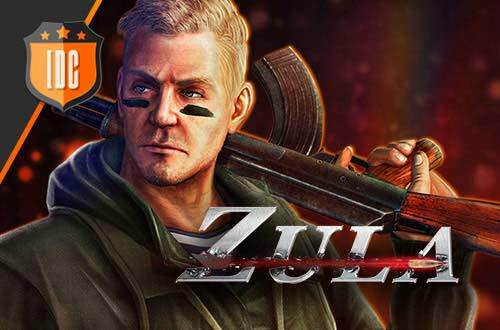 Recently a new site named idcgames.something.gg, which is not affiliated with IDC/Games, is offering free gold and tournaments for Zula. This site is full of trojans that will install in your PC, key log your actions and steal your account. We are already dealing with several users that lost their accounts. 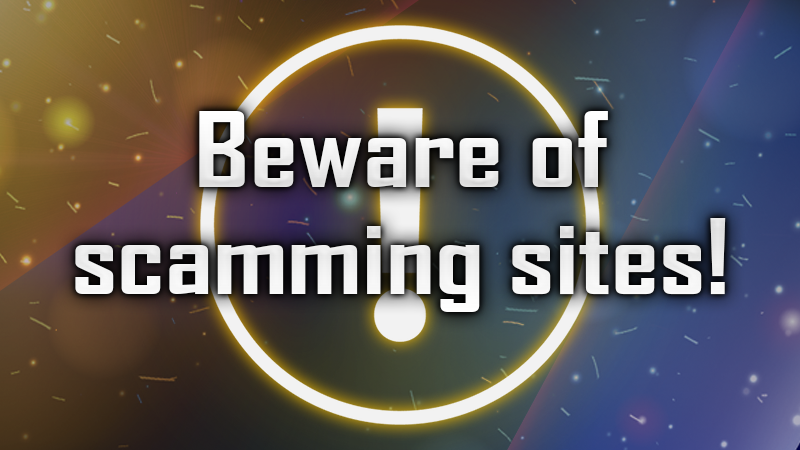 We want to send a warning to all users and remind them to take care before entering its users/pwd for IDC/Games or Zula into any website that is not idcgames.com official site.